Deportes Sports Infrastructure was commenced in the year 2016, with an affirmation to manufacturing and trading a high-quality range of Natural Lawn and Artificial Grass. 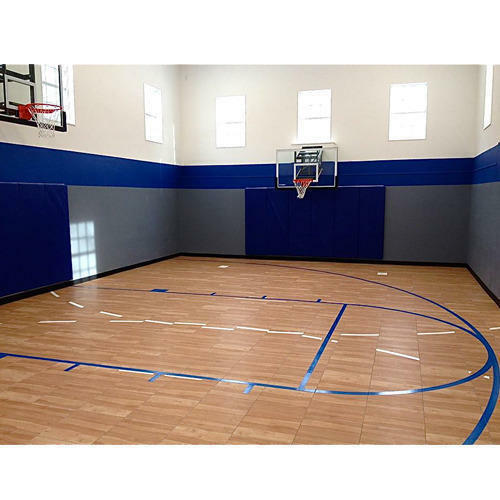 Offered products range consists of Badminton Court Flooring, Infrastructure Solutions, and Flooring Solutions. The entire range is designed using top grade and quality tested resources as per the set quality norms of the industry. In adding to this, our range of products is renowned for precision attributes like simple design, easy to use, strong construction, lightweight, and low cost. Apart from this, we are also offering Landscape Development and Flooring Services.